Here's a warning order for you all to put in your diaries. We will hold the Grand Opening fun day and are already booking events, stalls, guests etc. As an example, pictured is Tony Kelly, who has kindly offered to play for us on that date...many thanks! 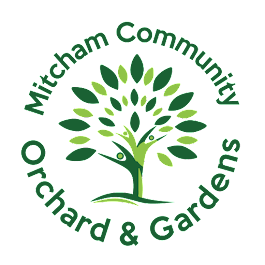 Other activities currently booked are a bee-keeping demo, children's face painting, home made local jams/ preserves etc stall, WW2 vehicles, barbecue and bar (with a "pimp your Pimms" station using Orchard produce! )...and much, much more to follow!